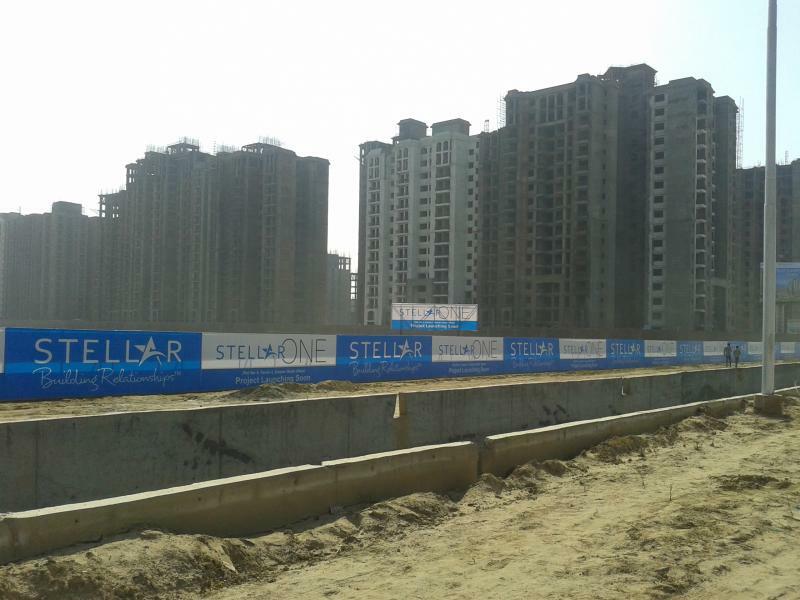 Builder Name Stellar Ventures (P) Ltd.
Project Address Sector-1, Greater Noida, Uttar Pradesh, INDIA. 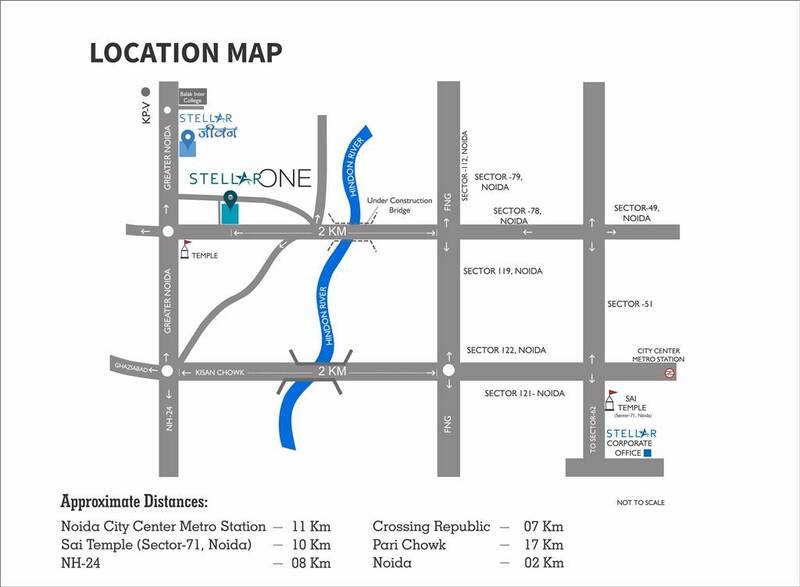 Steller Group is a prominent real estate player in Noida/Greater Noida region, setting footprints in multiple sectors like residential, industrial, and institutional development. 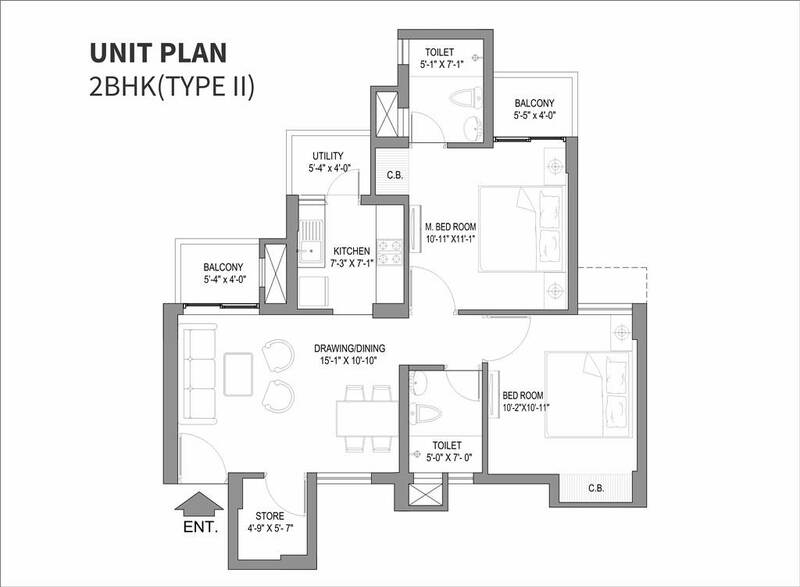 Steller One, the mint fresh residential project intended to provide a revolutionary housing option within the boundaries of sector-1, Noida Extension. Why it is so unique Lets get into minute details of this promising housing property. While still in development stage, potential buyers can actually oversee the entire construction to the finishing process. 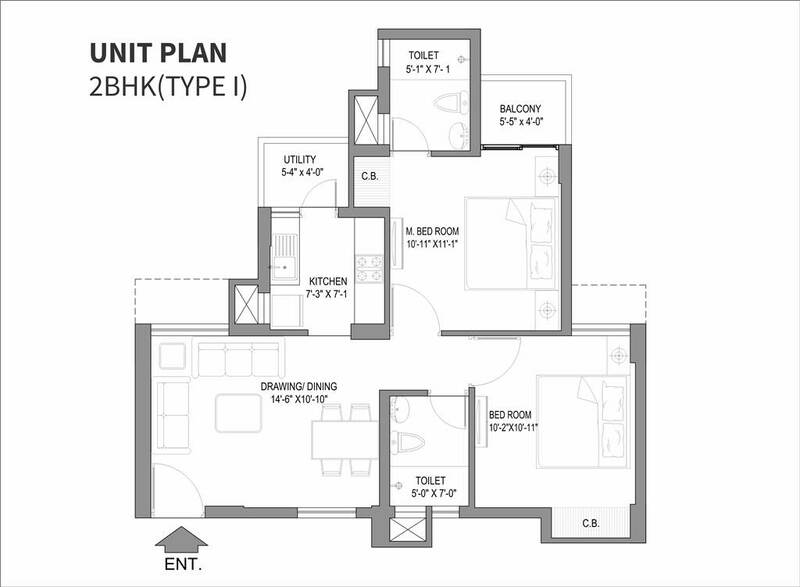 You make sure that your future home crafted with best practices and every micro-detail taken into account. 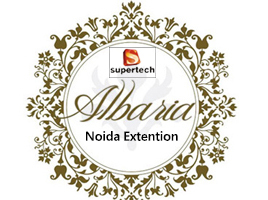 Greater Noida newest luxury residential addition Steller One offers high-end, spacious 2/3/4 BHK apartments. 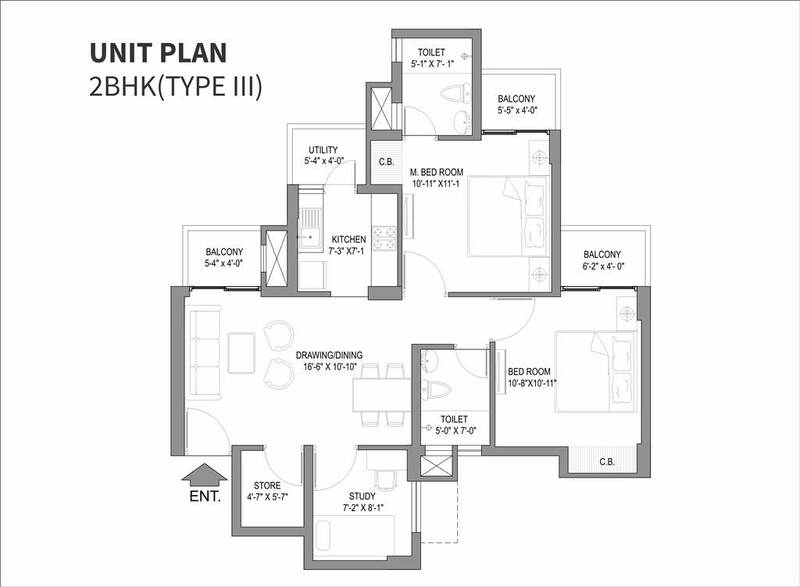 All proposed homes are scrupulously planned and designed in a particular way to evolve a world-class style of living. The array of splendid amenities, perfect suitable design, and availability of best support services put up an excellent home package. Here, you get a remarkable collection of facilities like Intercom system for every home, clubhouse, cafeteria, swimming pool, fully-equipped gymnasium, an indoor sports arena for badminton and tennis. 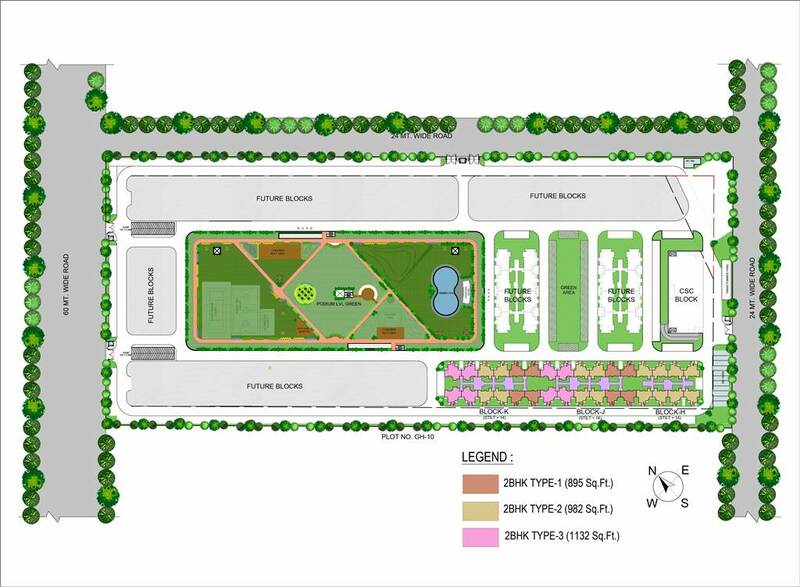 Other main features are dedicated kids play zone, jogging track, car parking area, rain-water harvesting system, round-the-clock security, and maintenance services. Book your home Now! 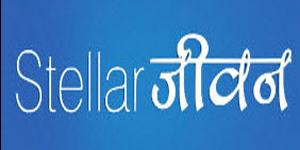 Contact Stellar Ventures (P) Ltd.